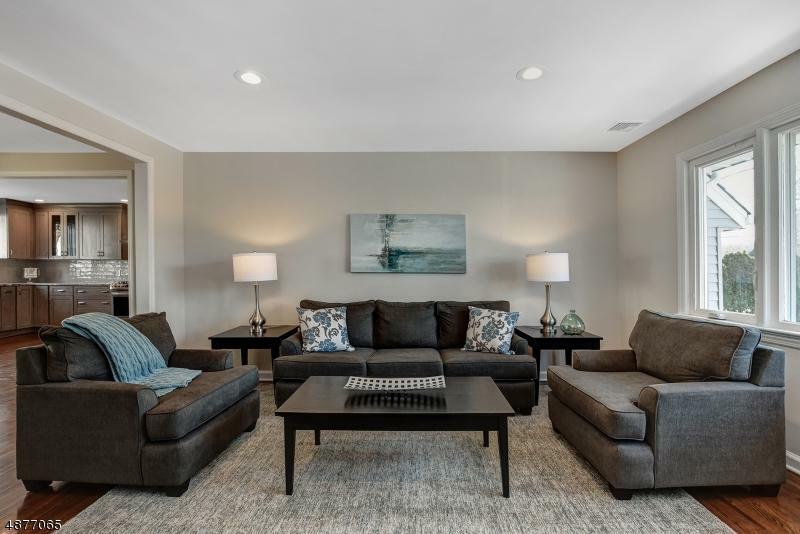 Not a drive by, this beautifully renovated Cape Cod is a must see home and won't last. 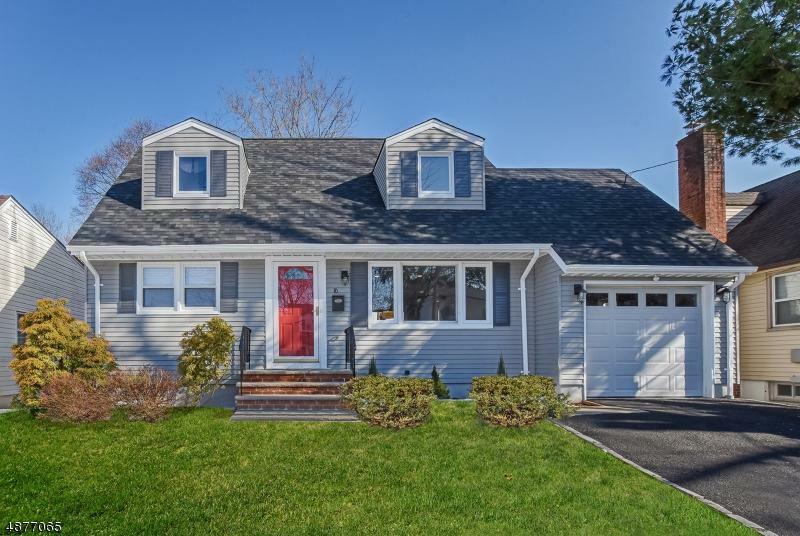 Located in a desirable section of West Orange, close to shopping, parks and recreation, easy commute to NYC 5 bedroom 2.5 bath home has three floors of living space. 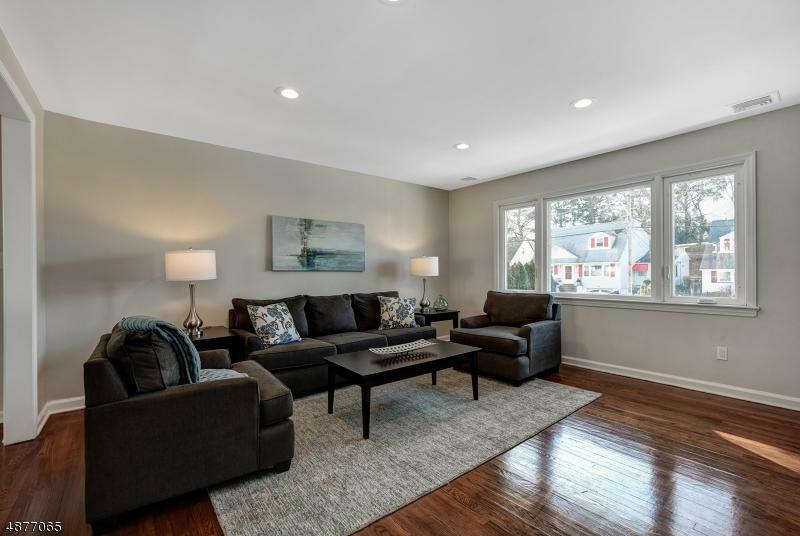 A freshly painted interior and exterior, brand new roof, new windows and doors, recessed LED lighting, new and restored hardwood floors, and porcelain tile. A sunny LR & DR with patio door entrance to deck. 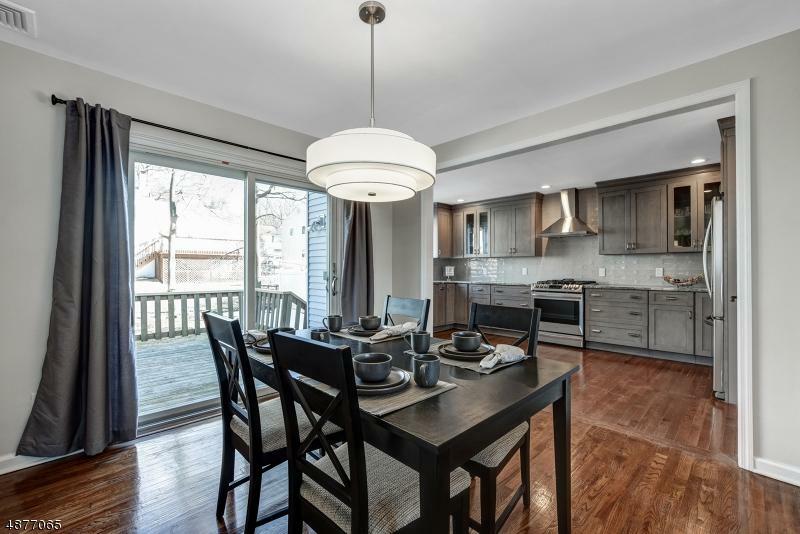 A stunning kitchen with maple cabinets, granite countertops, subway tile backsplash and stainless appliances. Two gorgeous full baths with double vanity sinks, quartz countertops, and decorative tiled shower tubs. Upstairs has 2 beds and a spacious master with walk in closet. Gorgeous fin basement has plush carpet, laundry room and powder rm.